The nineteen thirties: Nuñez is a boy from a small town called Dos Barrios de Aragón. The flight of a plane captivates his heart. He could have never imagine that years later he would be wearing a pilot’s uniform. 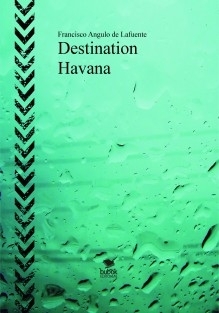 Before reaching his destination in Havana, though, he will have to navigate through the many and capricious paths presented by life. This is the story of a working class boy who ended up flying very high.